First incorporated on February 10, 1888, the City was briefly “disincorporated” shortly thereafter. Long Beach was reincorporated on December 3, 1897. 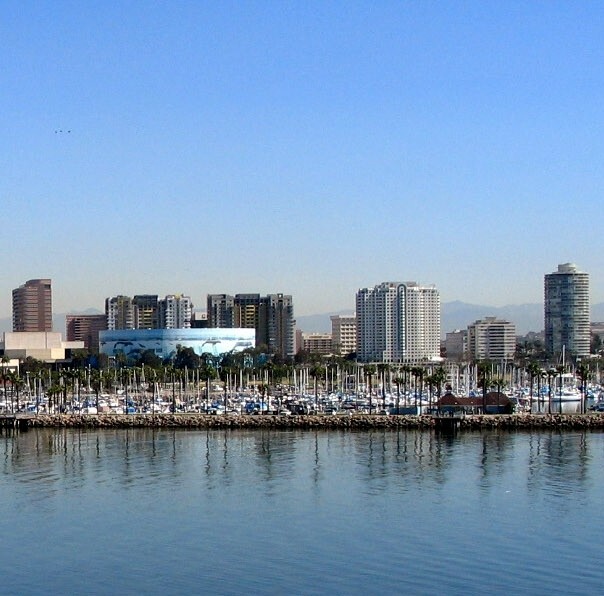 The City of Long Beach has a population of 462,257 over 50 square miles of coastal land in Southern California. Overlooking San Pedro Bay on the south coast of Los Angeles County, Long Beach is 22 miles south of downtown Los Angeles, 10 miles southwest of Anaheim. Long Beach is the second largest city in Los Angeles County and the seventh most populous city in California. Long Beach is home to the Port of Long Beach, one of the world’s busiest seaports. It is a major gateway for trade between the United States and Asia. Long Beach is a destination city for tourists and conventions, providing more than 2,000 hotel rooms, and a major convention and entertainment center for 5.5 million visitors annually. Long Beach is home to the historic Queen Mary and the world-class Long Beach Aquarium of the Pacific. Long Beach Airport serves almost three million commercial airline passengers each year, hosting Alaska Airlines, Delta Airlines, JetBlue Airways and U.S. Airways. It is also among the busiest general aviation airports in the world with over 250,000 annual take offs and landings. Long Beach is home to two prestigious educational institutions — Long Beach City College and California State University, Long Beach (CSULB). Also known as “The Beach,” CSULB is the second largest campus in the California State University system. The City owns and operates two historic Ranchos, Rancho Los Cerritos and Rancho Los Alamitos. Long Beach recreational facilities include: six miles of beaches, 152 parks, five golf courses, the busiest municipal golf system in the nation, 25 community centers, three marinas, and the largest municipally operated marina system in the nation. 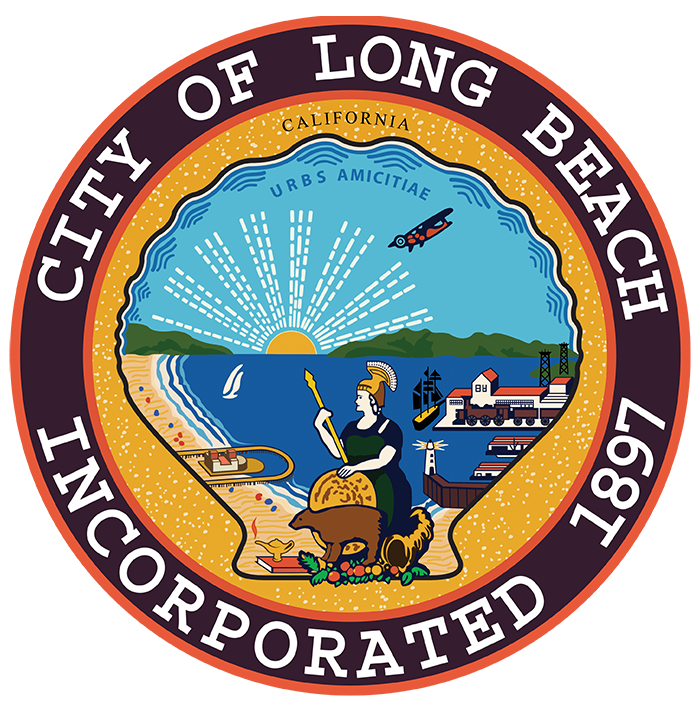 Long Beach is a charter city and operates under a Council-Manager form of government. 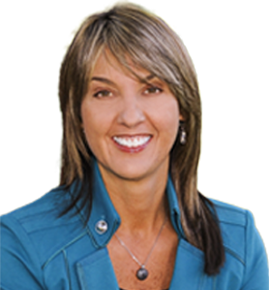 The City of Long Beach is divided into 9 Council Districts of approximately equal population. Members of the City Council are voted into office by district. The Mayor, City Attorney, City Prosecutor, and City Auditor are full-time citywide elected positions. The City of Long Beach owns and operates offshore and onshore oil production facilities, a deep water port, a gas utility, a water utility, a convention and entertainment center, an aquarium, museums, two historic ranchos, a commercial airport, marinas and golf courses.